Atlas Games: The Revolution Is Coming To You! The Revolution Is Coming To You! 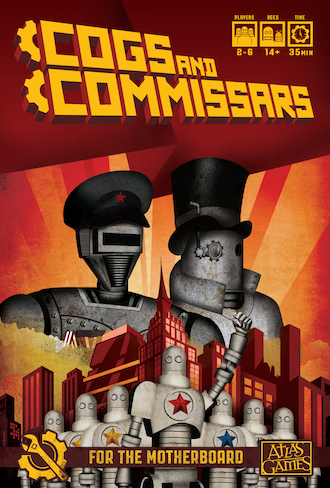 The robot revolutionaries of Cogs and Commissars succeeded in raising supporters through our successful Kickstarter. And today, we’re extending our automated uprising to stores and online retailers so the new world order is equally available to everyone! It pleases Dear Leader that the unchained robot masses will soon bring revolution to every family and group of gamers. 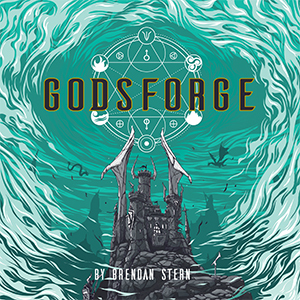 Players gather the mechanized masses to their factions, using propaganda and other state tools to raise one group to glorious victory over their human oppressors. And the timing is perfect, as the communist red of Cogs and Commissars matches the colors of capitalistic winter holiday celebrations. 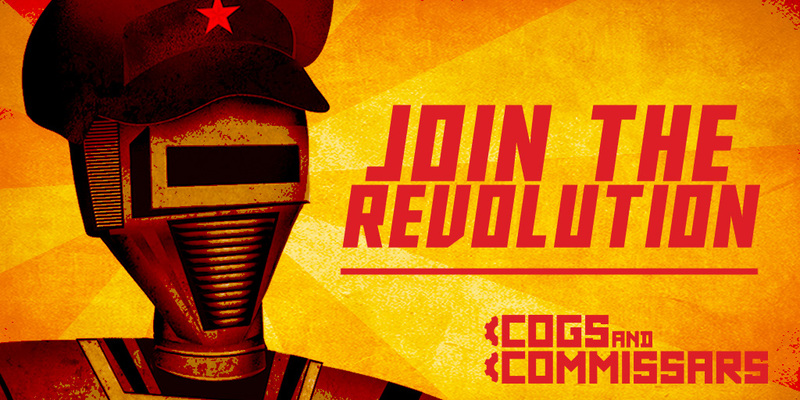 Ask your Friendly Local Game Provider or favorite online retail comrades to order Cogs and Commissars. There are enough for every member of the workforce, and everyone will surely appreciate the gift of liberation! You're very welcome, Rich. 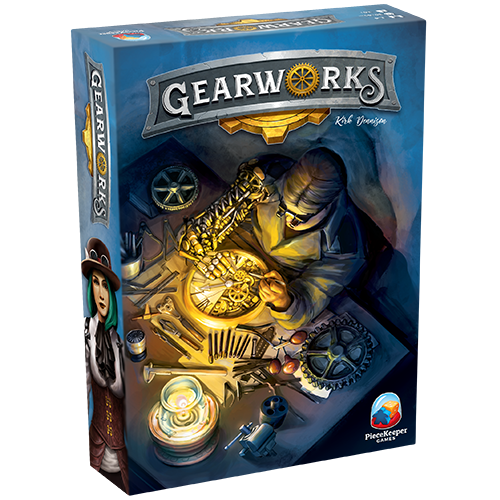 We're delighted to hear that you're enjoying the game!